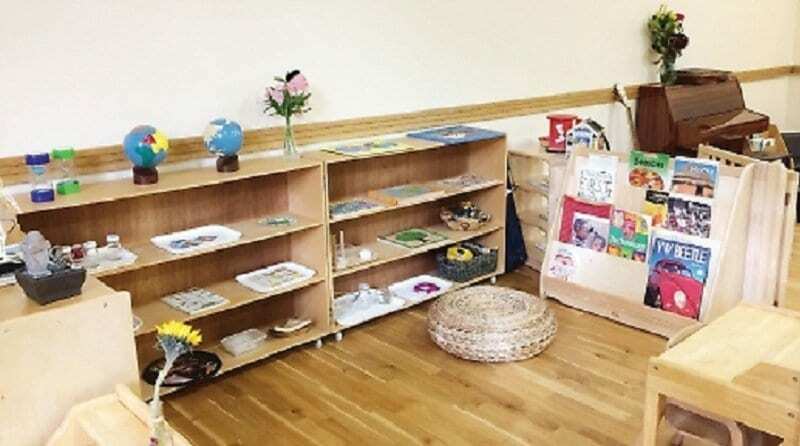 Henley Village Montessori Nursery is aiming to create a community hub for families to enjoy. The setting, which has only been open for a year, provides a Montessori learning environment both indoors and outdoors. It offers 30-hour places for three- and four-year-olds. The nursery has recently opened its forest school at local allotments, a move which has been met with support from Henley Town Council and the local community. In addition to this, Henley Village Montessori has also launched Montessori Nido, a catering group for parents, carers and their children. As well as providing care for nursery children, there are activities for families and older children in the afternoons and during holidays which include forest school, Playball and parent workshops. With these activities, Henley Village Montessori is creating strong bonds with families and the community around them.